The Greek government has introduced measures to bring short-term rental owners (like those using Airbnb services) under the taxman’s scrutiny by clamping down on rampant tax evasion. The owners of short-term rentals in Greece will now be provided a separate section in the tax forms to declare their income from letting out properties to tourists and tenants, on a short-term basis. The government has warned that severe penalties will be imposed on people who are caught trying to circumvent these tax dues. The Greek Independent Authority for Public Revenue recently announced that short-term rentals will be taxed at rates ranging from 15% to 45%. According to media reports, short-term rental owners will have to submit a Short Stay Declaration form for every guest or tenant who stays in their properties. In the form, they will need to provide details such as the owner’s registration number, rent, the name of the short-term rental site used for booking, the details of the tenant, the period of the lease (start and end dates), and the method of payment. 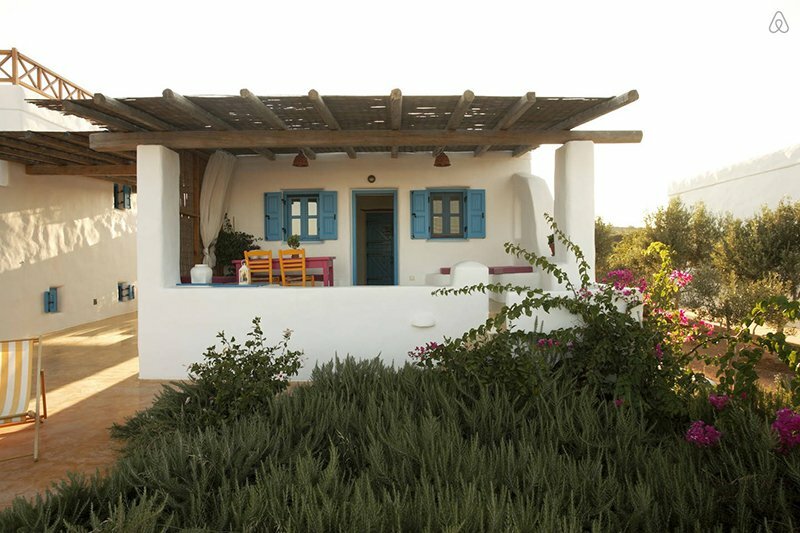 The popularity of short-term rental websites such as Airbnb and Homestay is growing in Greece, particularly in popular tourist destinations, but even in non-tourist ones, since they provide additional income to people with properties suffering from the recession.